Ahhhh summer, it’s arrived early here and I seriously couldn’t be more happy about it. 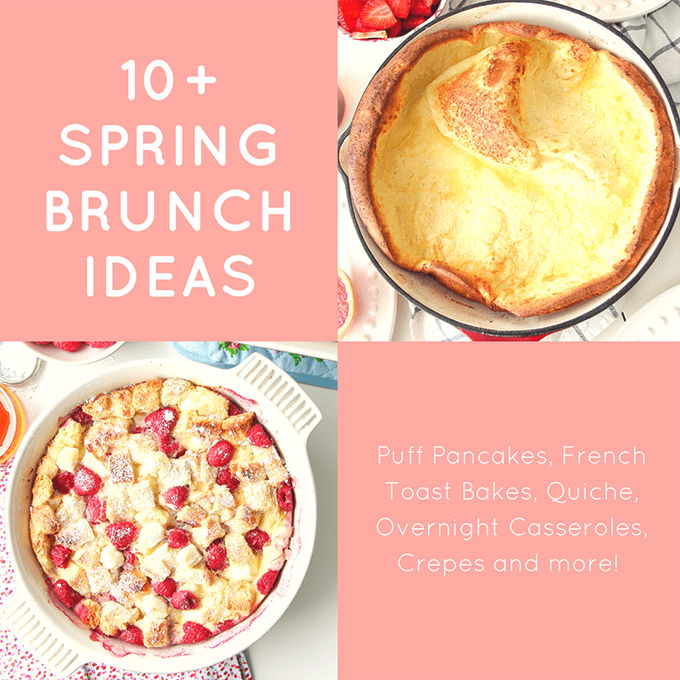 The air smells like sunshine, flowers are blooming and the skies are blue…it’s the best time of year. We’re gearing up for a hot summer so I plan on making sure we have plenty of cool drinks and treats around. I like to keep a giant jug of fruit infused water handy for everyone to access at any time, we indulge in the occasional delicious ice cream sandwich, and of course we enjoy many popsicles. Popsicles are such a fast way to beat the heat so I make sure we always have some around. Often I’ll buy those fruit juice freezies, and a lot of the time I try to make sure I have some homemade ones on hand. 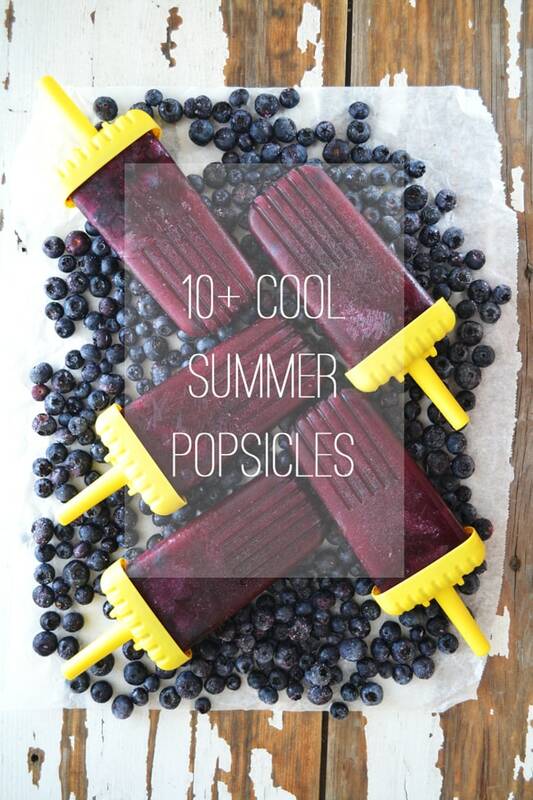 Making homemade popsicles is as easy and as uncomplicated as you would like. 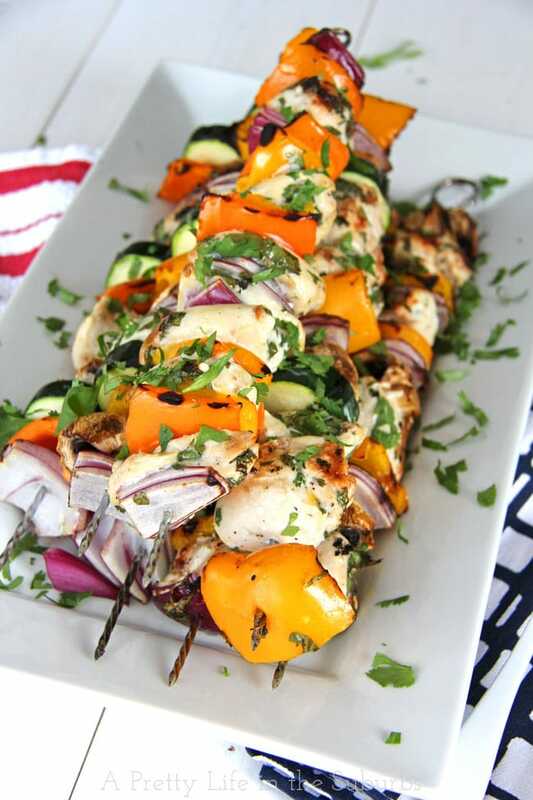 Here are some simple & delicious recipes that you can make at home this summer! 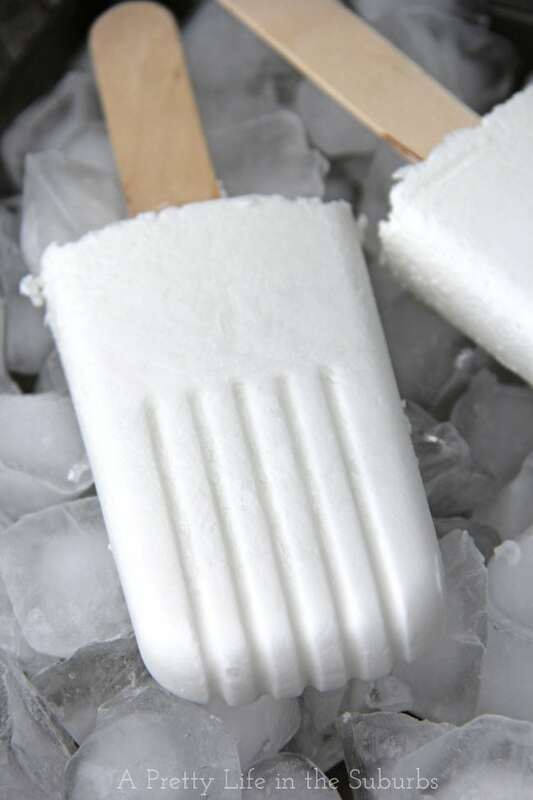 If you love coconut, these Coconut Popsicles are for you. 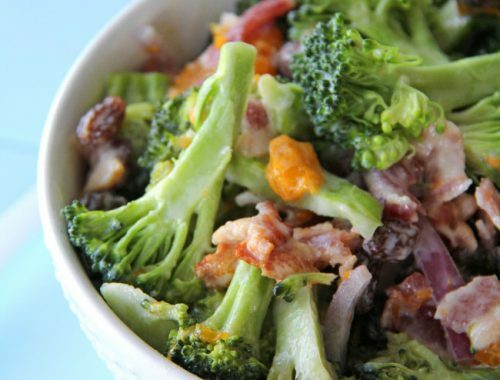 Made with creamy coconut milk, these are delicious! These Pink Lemonade Popsicles are a fave in our home! They are made with a traditional lemonade recipe and made pink with a little bit of Grenadine…so good! 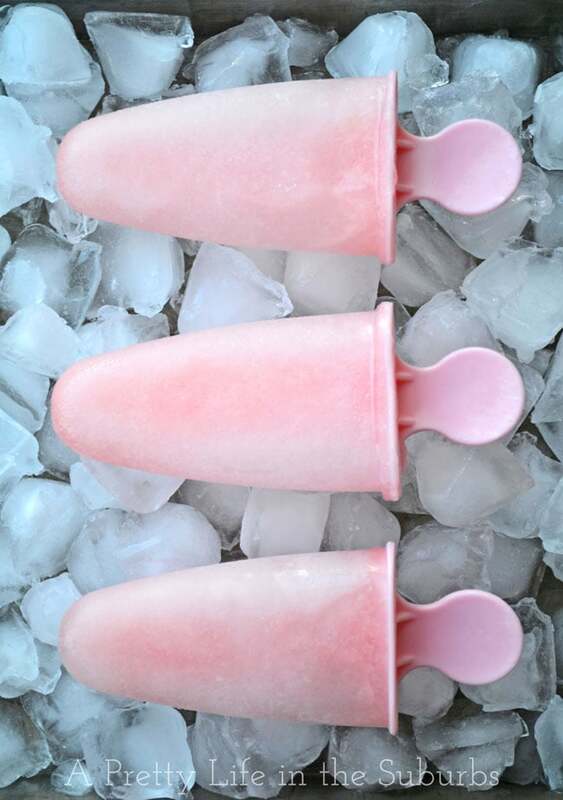 These Shirley Temple Popsicles are a frozen spin on the classic Shirley Temple drink recipe. They’re a favourite with the kids! 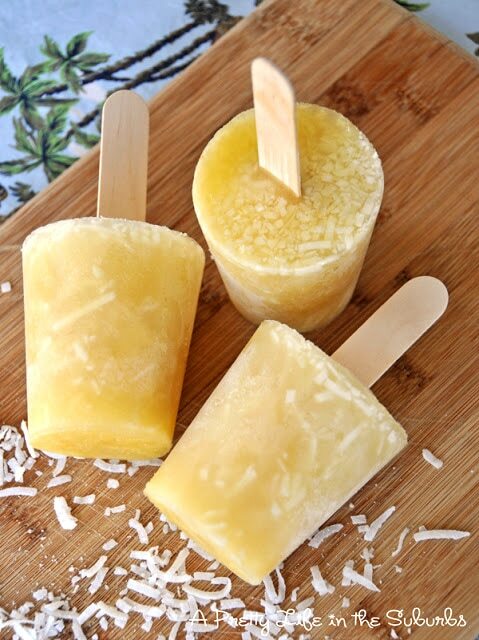 How about a Pina Colada Popsicle? 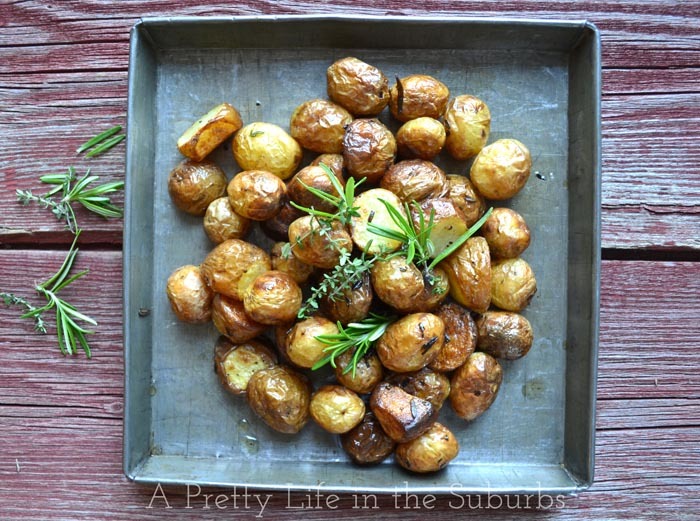 These would be great with a splash of coconut rum added! 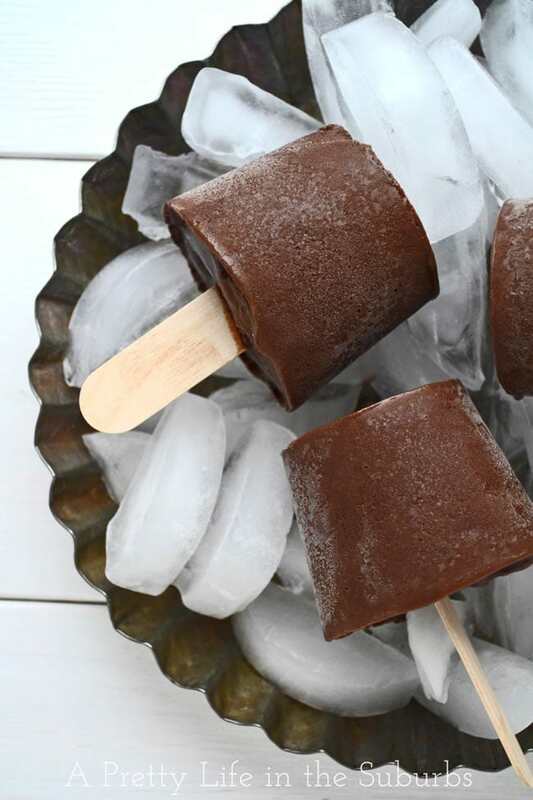 Fudgesicles are one of my most favourite summer treats…I love chocolate! 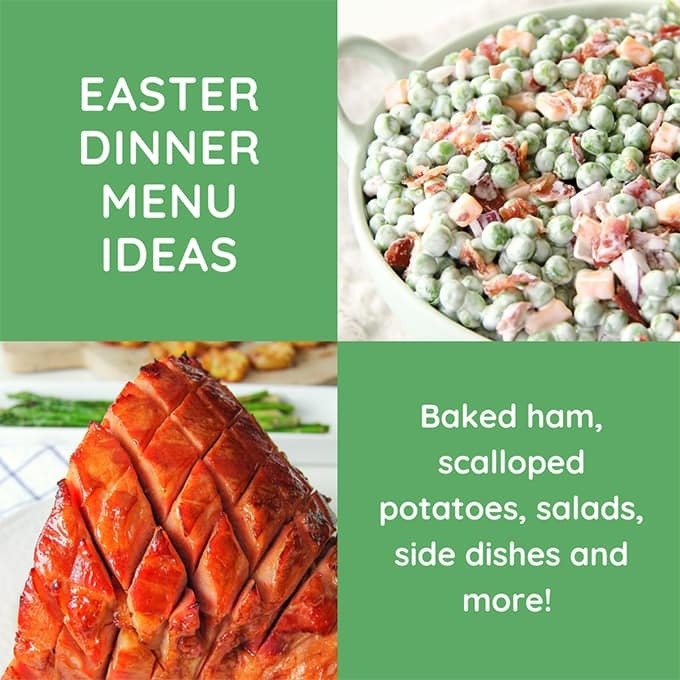 And did you know you can easily make them at home? You can! 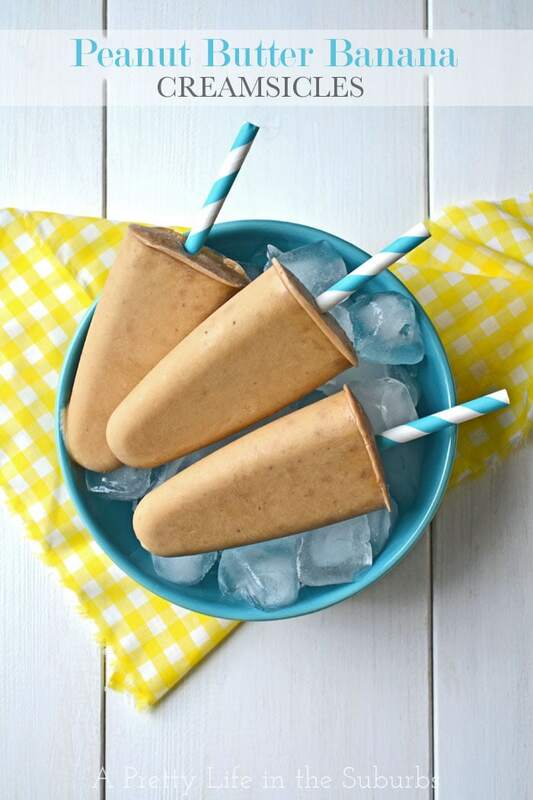 This Fudgesicle recipe is creamy and chocolatey! 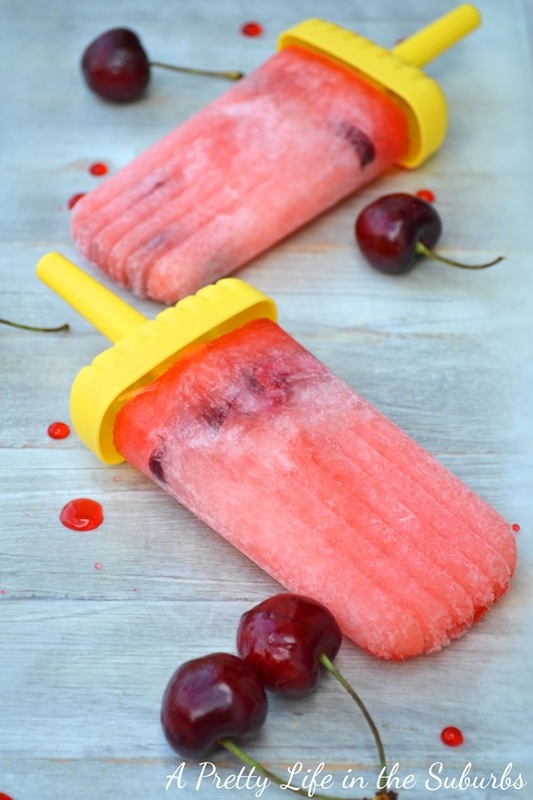 If you’ve got popsicle moulds and fruit juice, you’re a couple of hours away from the easiest kind of homemade popsicle. Here are 12 Real Fruit Juice Popsicles combinations…these are great! 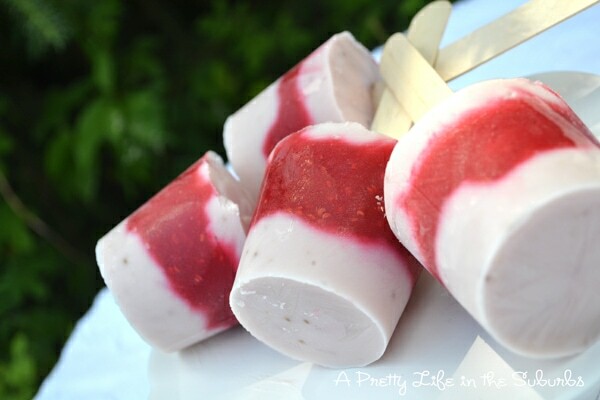 These Raspberries n’ Cream Yogurt Popsicles are creamy and so good! The fresh raspberry puree makes them so delicious! The fun thing about these popsicles is you can tailor them to your tastebuds…use your favourite yogurt and fruit! Remember these? 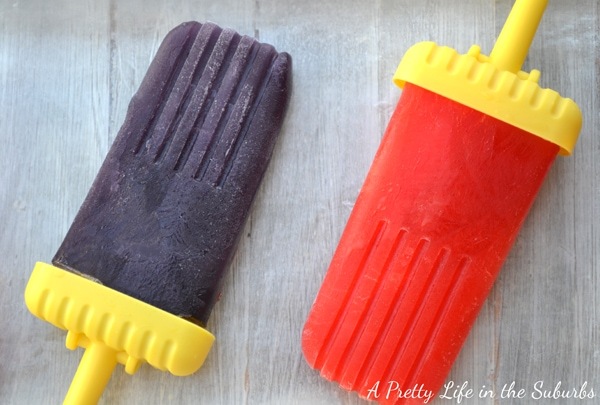 Jell-O Kool-Aid Popsicles are a throwback to summers past! Not exactly healthy, but they’re fun! 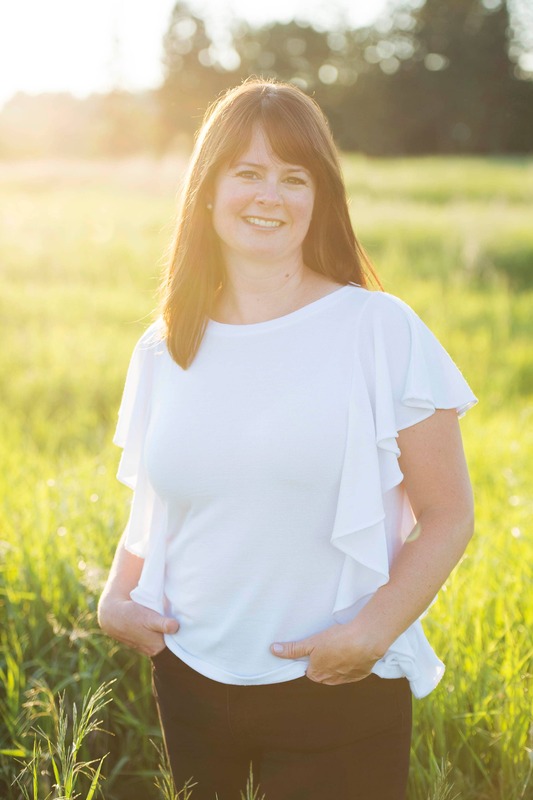 I hope you found some inspiration to make your own homemade popsicles this summer! Great list of popsicle ideas! Perfect for Summer! 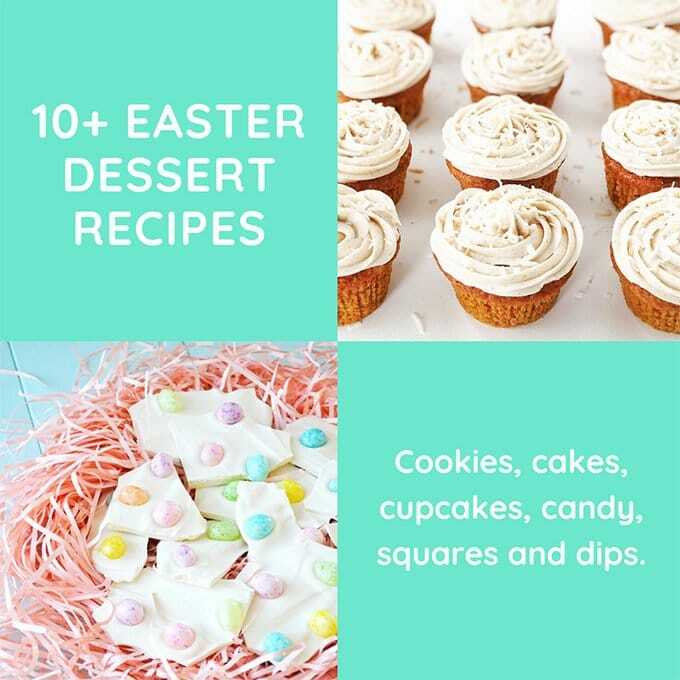 I’m so making some of these [maybe I’ll try all LOL}… Specially the Pina Colada one YUMMMM!! !